Women 18 years and older are invited to gather for conversations, crafts, snacks, woman-centered programming, and more. 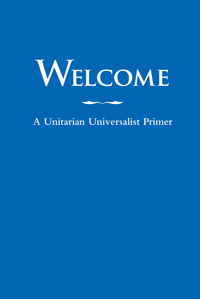 UUWaco is a Welcoming Congregation, and all those who self-identify as women are welcome. For more information, email Jane.Kittner@uuwaco.org.